The world is a scary, scary, place, full of JOHN FARLEYS!!! 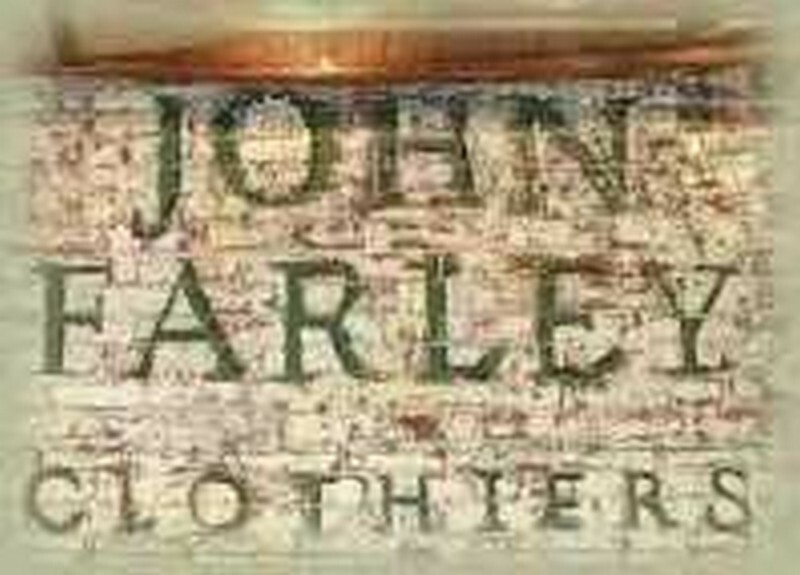 Most of the Farleys that I've heard of are part of John's family. We love Kevin and Chris and Tom, as well as all of the other Farleys that stay out of the public eye... However, after exhausting research (mostly exhausting because I'm doing it at 3 in the morning when the kids are asleep) I have found LOTS OF OTHER JOHN FARLEYS! There is a John Farley the meteorologist, John Farley the clothing designer, John Farley the sociologist, John Farley the college professor, and even John Farley the monster truck competitor. Here are links to some other fun "John Farley" sites! John Farley Clothiers -get into "John Farley" pants! The John Farley Research Group! John Farley- from the band "One"- this picture is really fun. This John is wearing a psychedelic shirt and a leopard spotted cowboy hat... Don'tcha wish that you could see this site's John Farley in that getup??!! This is a family site for another John Farley family, this guy also calls himself "Farls" (ala Kevin's friends in high school, according to a 2gether article) Cool! This Dr. John Farley wrote a book called "Stop Getting Older"
John Farley-Off-roading 4 x 4 champion!